After four episodes in the director’s chair, I’m on the other side of the mic in DTC Radio’s latest episode, Batman! 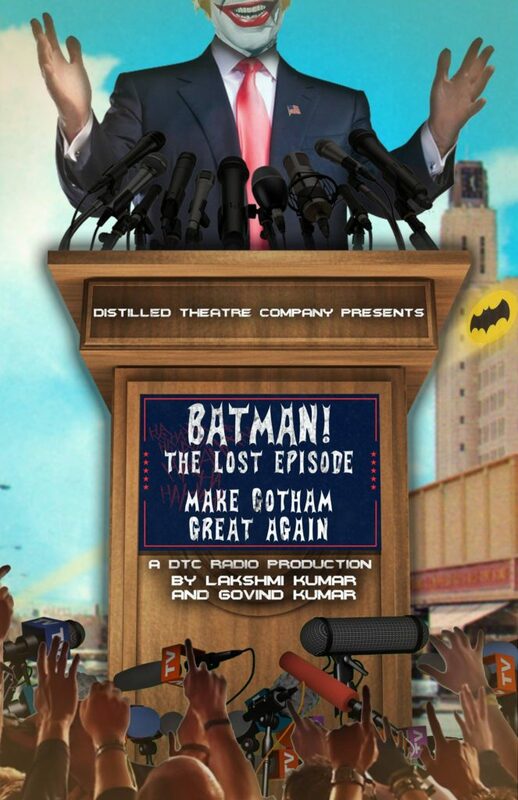 The Lost Episode – Make Gotham Great Again. 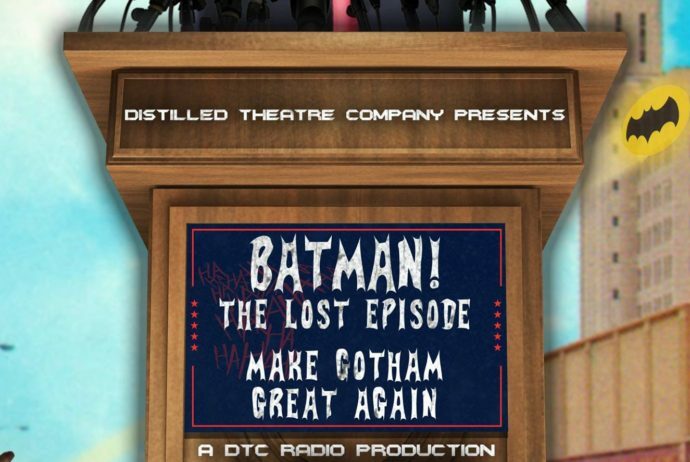 And while I’ve always wanted to play the Caped Crusader, it was a blast to play his inverse—listen to me voice The Joker/Donald Trump in this insane/fun/insanely fun piece of radio theatre.